Power to the Marketing People. Say goodbye to dependence on dev, say hello to instant campaign creation. 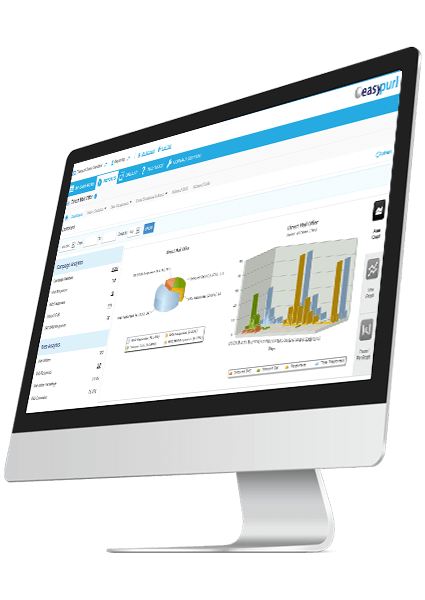 Our suite of personalized multi-channel solutions and powerful reporting tools are proven to increase response and conversion rates. What are you waiting for? 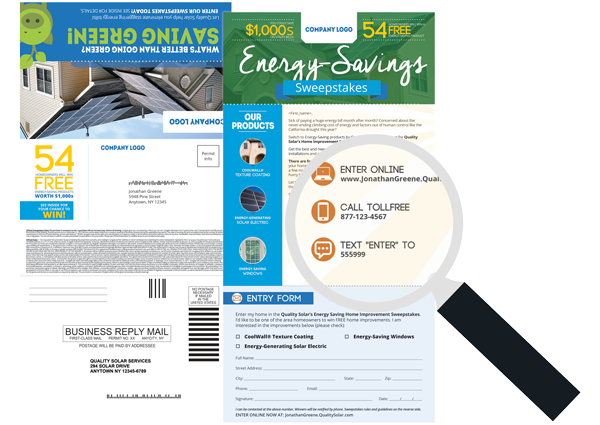 Boost your response rates and deliver a better direct mail experience by leveraging our customization technology to send highly personalized direct mail communications. Broadcast emails with PURLs and link your email recipients to highly personalized landing pages to help build loyalty, boost engagement and drive responses. 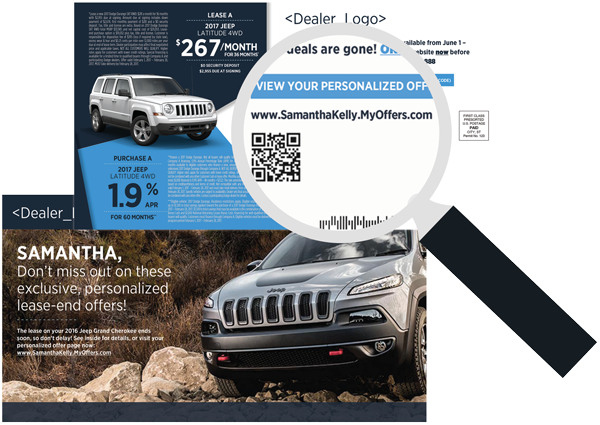 Create dynamic landing pages (powered by our personalization engine) that enable you to engage each of your targets on the individual level. 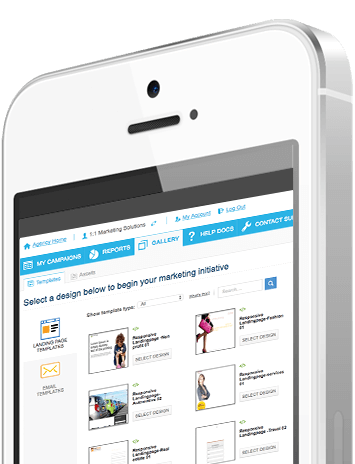 With Easypurl, you can now leverage fully integrated solutions to make your marketing more multi-channel than ever. Get total visibility over your marketing efforts! 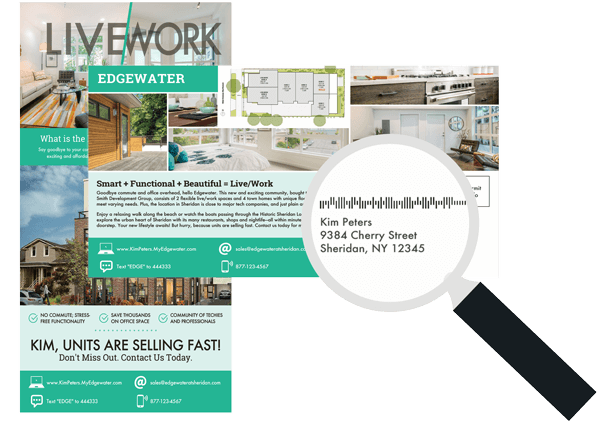 Easypurl features analytics on every PURL landing page, QR code, email, SMS, and call that is managed through our system. It’s your turn to harness the power of personalized marketing. Our unique personalization engine lets marketers deliver unique, relevant experiences for each target. Create a unique destination for every customer and prospect to build loyalty, boost engagement and drive responses. We’ve helped some of the world’s biggest brands, across a spectrum of industries, drive revenue through personalized marketing. Now it’s your turn. Our multi-channel solutions can help you increase customer loyalty and enhance outbound communications. Testimonial 1 copy goes here. Copy goes h1 copy goes here Testimonial 1 copy goes here Testimonial 1 copy goes here. Everything you need to know about our powerful one to one marketing platform in the form of short, informative videos. 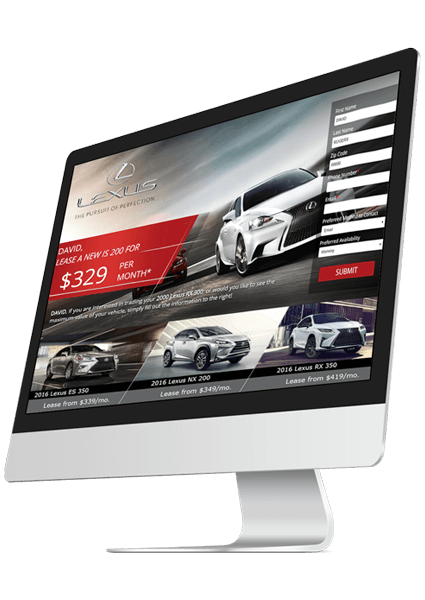 Dynamic Landing Pages enable you to connect to each visitor in a personalized manner. 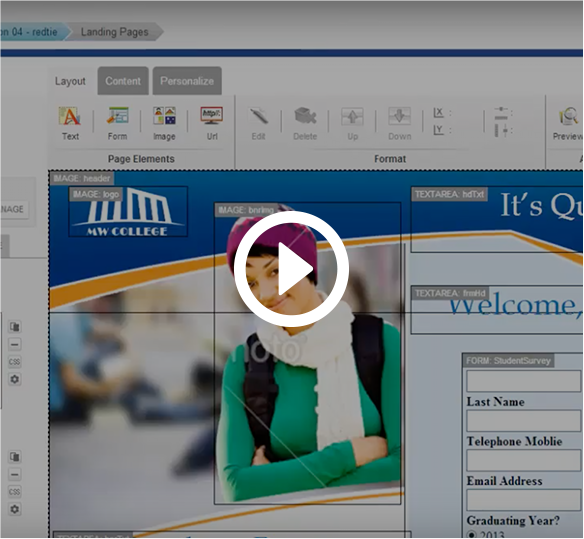 Display variable content and images unique to your visitors and boost lead and form responses! Click the video thumbnail to play.